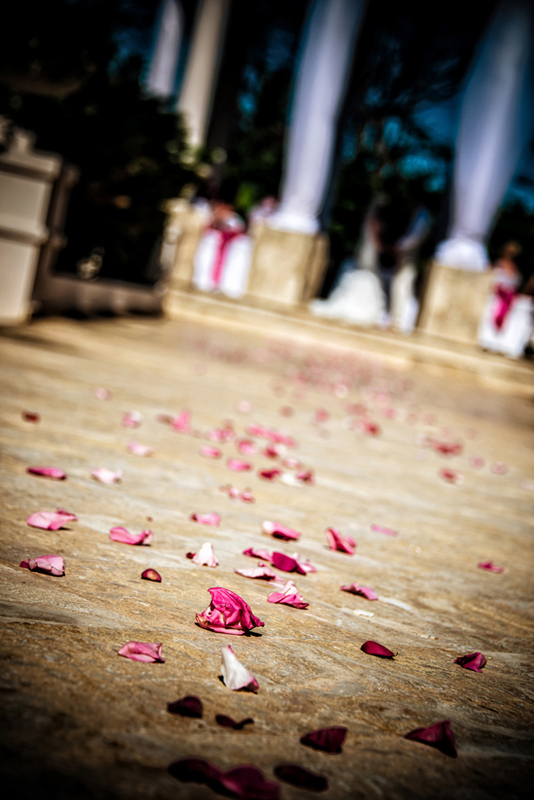 The name of the resort, Dreams Punta Cana, was certainly well suited for this fairytale wedding. 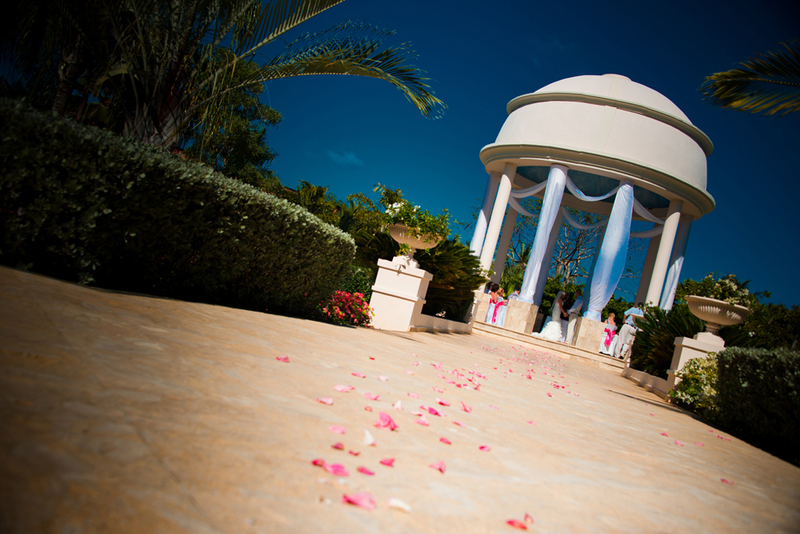 Jennifer and Keith’s intimate ceremony of close friends and family took place at the grand wedding gazebo in the heart of the resort. The white linen fabrics draped around the white pillars of the gazeo blew with the wind from the Caribbean Sea. Jen, dressed in a long elegant mermaid gown, was escorted by her proud father to meet her future husband. The ceremony was beautiful, spiritual and uniquely tailored to Jen and Keith. 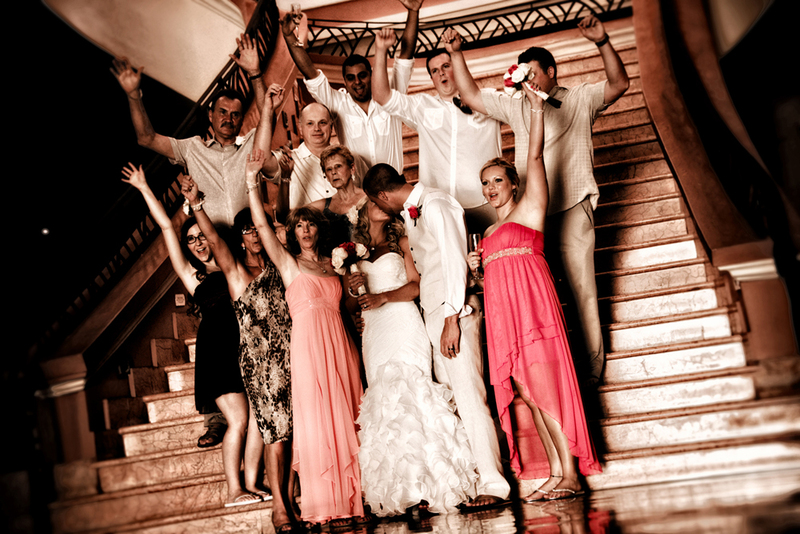 Following the ceremony, we had lots of fun with the newlyweds as we wondered throughout the resort capturing fun shots with the family and intimate images of the bride and groom. We chased the sunset onto the beach with romantic pictures taken with the entire family playing around in the sand and water, along with majestic pictures of Jen and Keith as the sun was setting along the horizon. The reception venue overlooked the beach and ocean on one side and a jungle of palm trees on the other. The wind off of the Caribbean Sea created a magnificent scene of palm tree branches fiercely blowing in the wind and swaying from side to side. It really was quite a spectacular scene. Once dinner and the formal wedding speeches came to a close, everyone was able to let their hair down and get the party started! Everyone danced up a storm on the terrace with the stars twinkling from above and the moon sparkling on the ocean in the background. 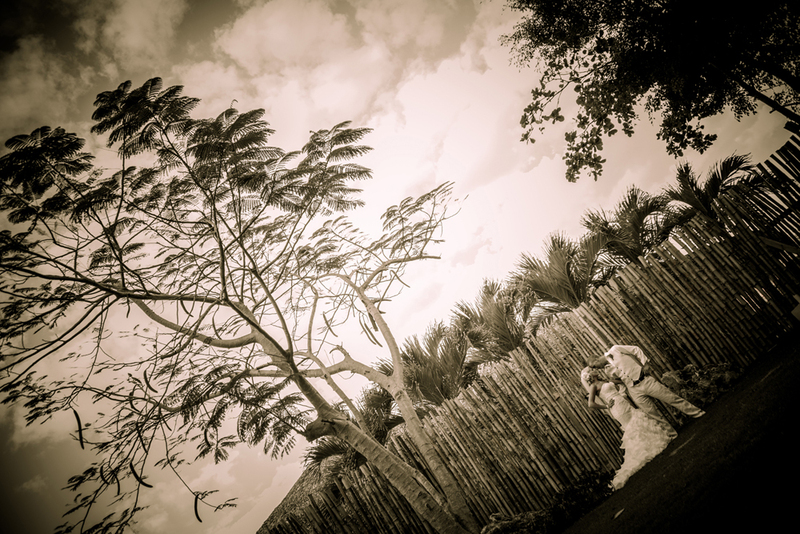 A dream wedding in paradise…. We wish Jen and Keith a lifelong adventure of love, happiness and bliss.